Finally the your family neighborhood Spider-Man has appeared and it looks as if he’s team Iron Man. Since Marvel announced Spider-Man’s debut in the cinematic universe fans have been eager to see this rendition of a fan favorite. 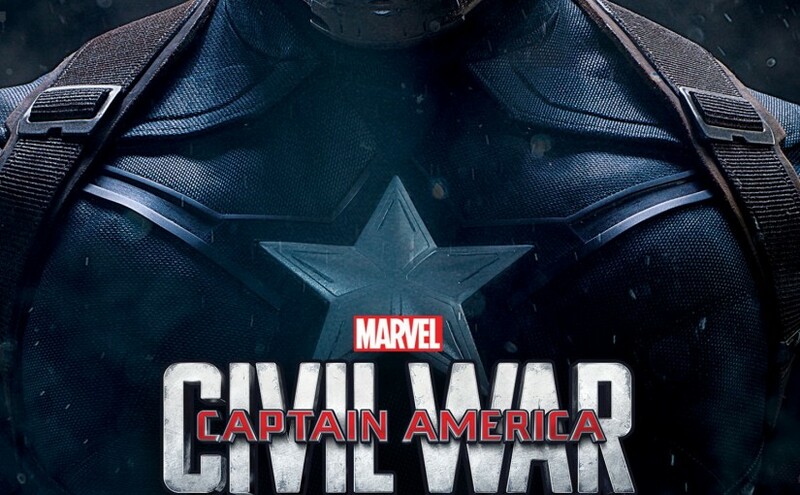 Civil War hits theaters May 6, its sure to be another hit from Marvel!